Arrrrr! 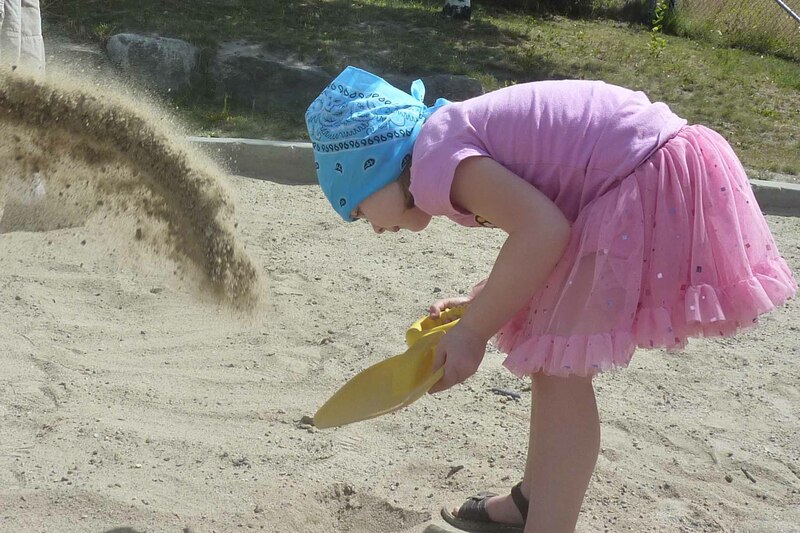 I became inspired to have a pirate picnic one day when visiting a local park that had a sand box in it. I thought “wouldn’t it be fun to come here and pretend that a ship had sunk and dig for buried treasure?” So, I used up left over loot bag favors from previous parties, and bought some big chunky jewel rings to bury in the sand. The kids all had bandannas and pirate eye patches and took off with their shovel to dig. If I could have done anything different, I would have marked where the loot was hidden as the sand box is quite big and I couldn’t remember where everything was. The upside to that though, is that other kids at some point will discover some treasure of their own! We had an easy picnic: subs, juice boxes and pudding, but the presentation was nice as I had saved Pirate Packs from Whitespot especially for this play date. Always pays to think ahead!